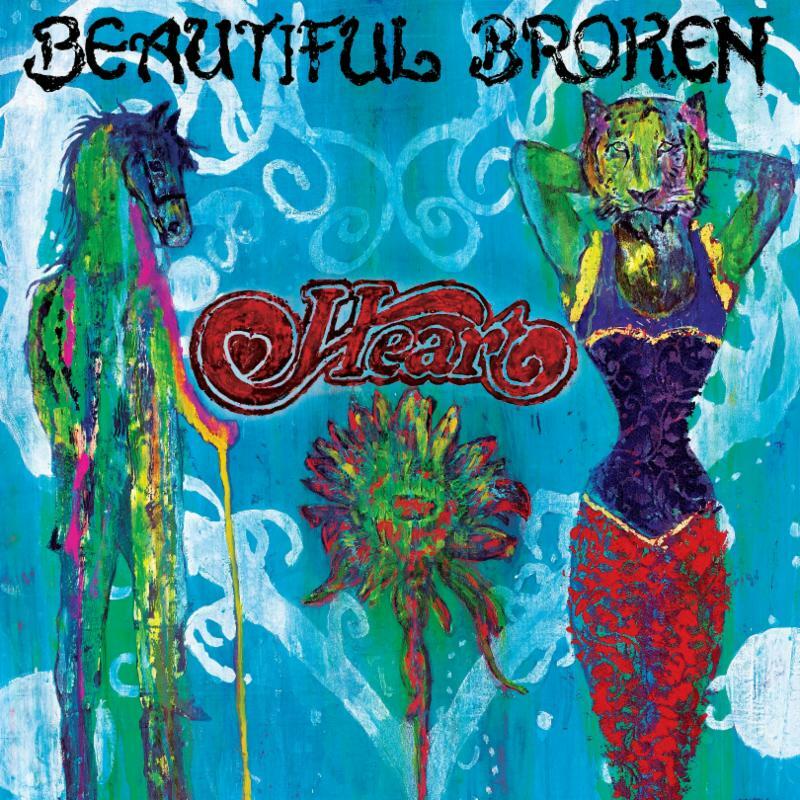 Rock and Roll Hall of Fame members HEART return July 8 withBEAUTIFUL BROKEN, their sixteenth album and their first onConcord Records. HEART has sold over 35 million records, and this anticipated album is their first in four years. BEAUTIFUL BROKEN finds Ann and Nancy Wilson exploring new songs, but taking some of their favorite “cherry picks” from their catalog and rerecording and rethinking them. The title track and first single features a dynamic guest vocal contribution by Metallica‘s James Hetfield with Ann Wilson. 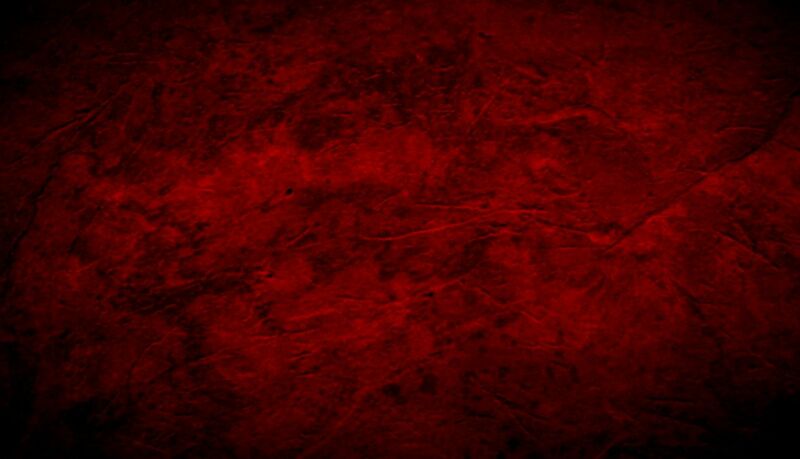 Click here to watch an album preview clip. The seven tracks that were pulled from the HEART catalog were tunes both Nancy and Ann wanted another shot at, due many times to how they were initially produced. Songs like “City’s Burning,” “Down on Me,” and “Sweet Darlin'” have always been live favorites of the sisters, and of HEART‘s fan base, but they had somewhat languished. “Those songs may have fallen through the cracks, in a way, because of where radio was at the time when they were first released,” Ann Wilson says. “Rediscovering those songs, I found ways they emotionally still speak to me.” Two songs are from Passionworks, two from Private Audition, and two are fromBebe Le Strange. BEAUTIFUL BROKEN was co-produced by Nancy Wilson withHeart‘s bassist Dan Rothchild. Rothchild had previously produced Better Than Ezra’s platinum-selling Deluxe, but he also comes from rock royalty: his father was legendary Doors producer Paul Rothchild. BEAUTIFUL BROKEN was recorded at Sunset Sound in Los Angeles, the same studio the Doors cut their best work. “There were eerie echoes in the hallway,” Nancy says. Rothchild said his goal was to capture the human feel of HEARTlive in the studio. “On these classics, some of which had suffered from eighties-era over-editing-production-curse, we stripped the paint off and found the beauty underneath,” he says. Buckmaster‘s work on “Sweet Darlin'” is, in particular, a standout, but only because the strings highlight Ann‘s powerful vocals. Ann had always wanted another shot at “Sweet Darlin'” so it was an ideal choice for BEAUTIFUL BROKEN. “To me the original sounded somehow incomplete,” Ann says. This version, with Buckmaster’s strings, finishes the song properly, but it also showcases how Ann‘s voice has remained strong over the decades. Ann and Nancy Wilson formed HEART when the idea of two women leading a rock band was still groundbreaking. From the moment 1976’s Dreamboat Annie was released, they became stars. With hits like “Magic Man,” “Crazy On You,” “Barracuda,” “Alone,” “What About Love,” and “These Dreams,” the band became one of the biggest hit-makers in the seventies and eighties. In 2012, their memoir Kicking & Dreaming: A Story of Heart, Soul and Rock & Roll. became a New York Times bestseller, and in 2013 they were inducted into the Rock and Roll Hall of Fame. They have sold more records than any sister act in the history of popular music, but they’ve done so keeping their vision–that women can both rock and put forth emotional intimacy–central to their sound. That may seem “broken” in a way, in a world of machine-created pop music, but it is also certainly a beautiful vision. This yearHEART will bring that vision to half a million fans during their summer concert tour, and BEAUTIFUL BROKEN extends that relationship with radio-ready songs, and deep album cuts.